Play like in Vegas with Hot Chance™! Hot Chance™ is an innovative Vegas slot from Novomatic that perfectly unites classic slot entertainment and exciting, new features. Fans of old-school one-armed bandits and new gamers who love fun, lucrative features are guaranteed to enjoy what this slot has to offer. At Slotpark you can play this and dozens of other top titles directly in your browser. 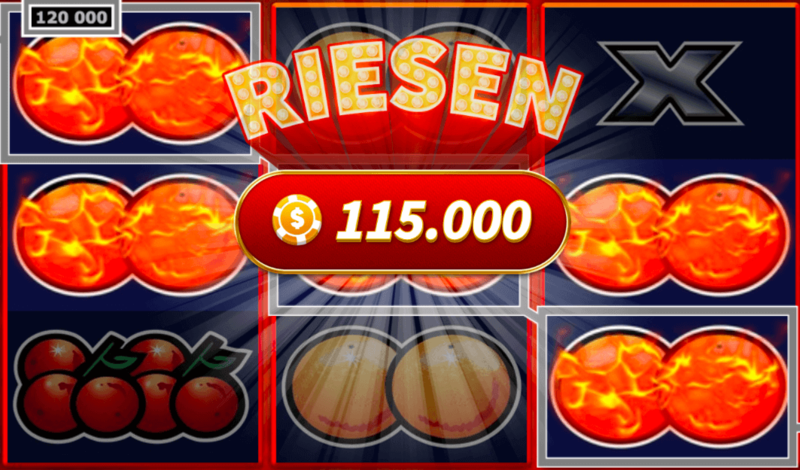 If one fruit symbol appears on all of the reels to fill the screen, the Hot Chance™ Feature will be activated, in which you can double your winnings up to three times in a row. The fiery 7 is the rarest winning symbol in Hot Chance™, but it delivers a stunning multiplier of up to 150 times your stake in winnings. Hot Chance™ makes you a winner! 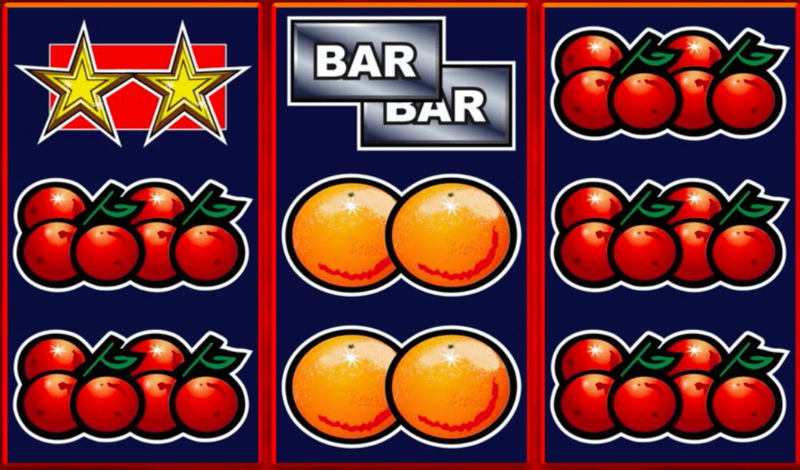 With its three reels and fruity winning symbols, Hot Chance™ will have you feeling nostalgic in no time. 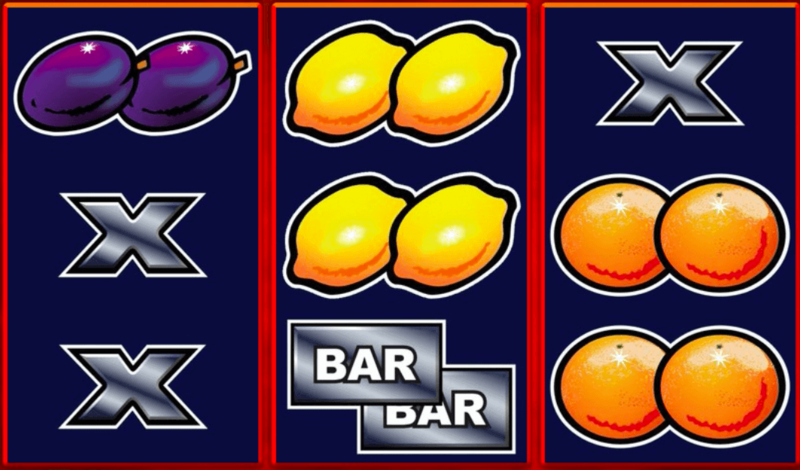 Cherries, Plums, Lemons, BAR symbols and the lucky number 7 promise big wins that can be multiplied in a variety of ways. Hot Chance™ has not only been given a new look for its arrival at Slotpark; we’ve also overhauled the sound effects, and brought in an independent institute to inspect the payout ratio. With an RTP (return to player rate) of over 95%, you won’t tire of spinning the reels anytime soon. The slot’s classic look resembles that of the very first slots to appear in Vegas, and its simple game mechanics add yet another dimension to an already entertaining package. The parade of winning symbols is led by the silver X symbols. Should they appear on every reel, your stake will be refunded. 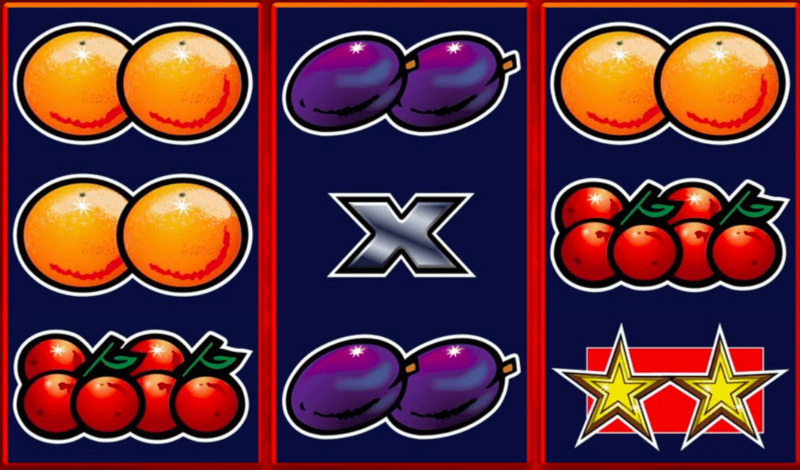 Then there are the Cherries, Lemons, Oranges and Plums that land you winnings eight times greater than your stake. The silver BAR symbols take you to the next level by multiplying your stake by twelve. Seeing the golden Star on the reels will make you smile even more, for it will deliver winnings almost four times higher than those possible with the BAR symbol. But it’s the red 7s that you want to see most. 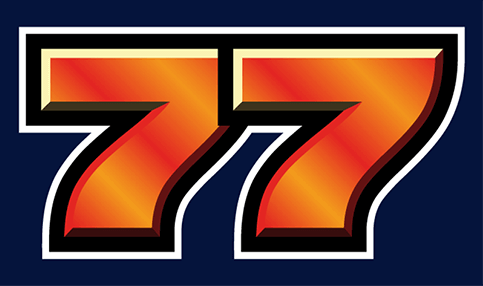 Should this lucky number appear on the reels, you’ll bank five times as much as with the Stars! On top of that, this Vegas slot from Novomatic comes complete with the special Hot Chance™ Feature. 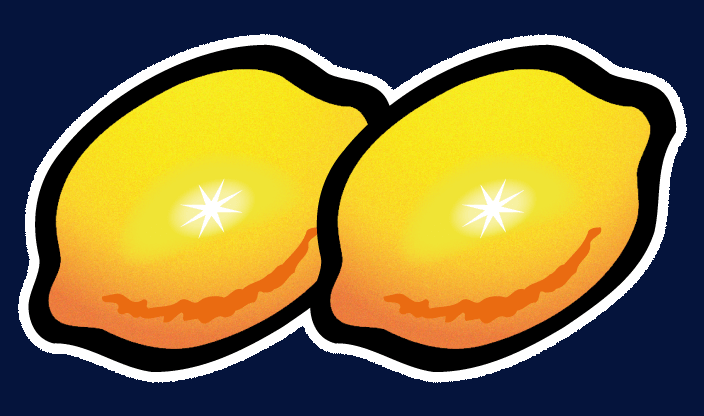 This is activated every time every position of the three reels is filled with the same fruit symbol. You will then have the chance to double the winnings of that round. As this feature can be triggered several times in a row, you can multiply your stake by up to eight. So, simply bagging a basket full of Plums could see huge winnings heading your way! 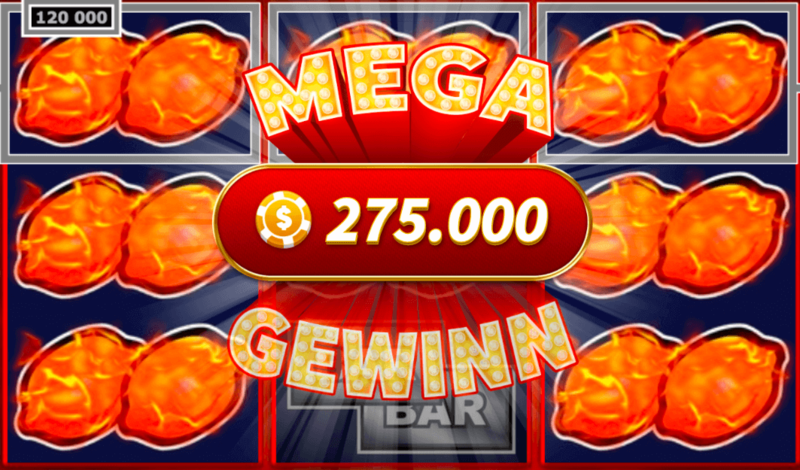 The game also has a gamble feature in which you can double every win you achieve. This mini game begins with a deck of cards that is shuffled and placed in front of you. A few of the cards are laid out facing up. Guess what colour the next card in the deck is and your winnings will be doubled. But if you guess incorrectly, the winnings will be lost. The new Slotpark Online Casino makes casino gaming more fun than ever before. Play dozens of the world’s most popular slots directly in your browser. Every game uses state-of-the-art technology, features improved graphics and sounds, and is certified by independent third parties to ensure our gamers have everything they could wish for from a top slot title.